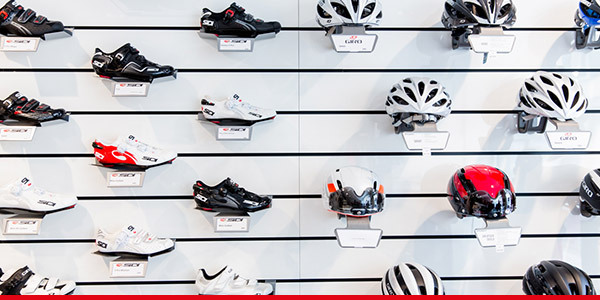 Rochat Cycles is above all a story about a passion. A story about cycling, but also a story about love for detail, beautiful objects and fine brands. We love to share this passion with customers – a fact which, over the years, has made us THE store in the Lake Geneva area. Our showroom in Aubonne, which showcase a host of different brands and models. 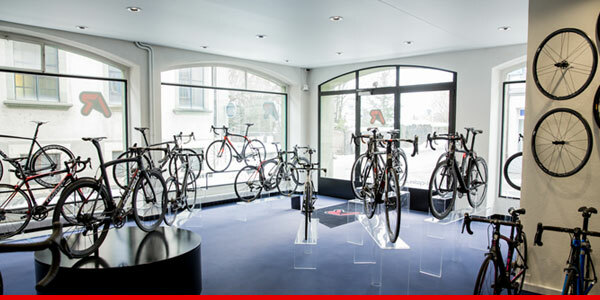 Visit our new showroom dedicated to road bikes, which has recently opened its doors in Geneva. 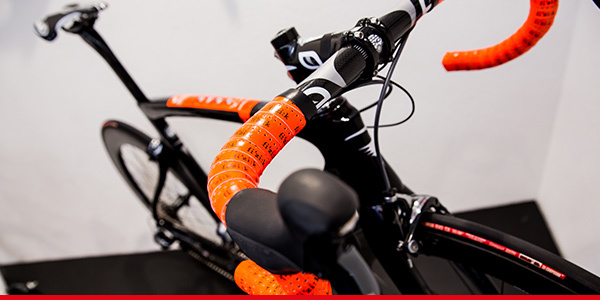 Come and have a look at our broad range of road bikes. Pinarello, Colnago, Passoni, De Rosa, Wilier, Cervelo, Scott & Trek : a roll-call of great names, which is music to the ears of die-hard cyclists. Are you more interested in single trails and quiet nature? We offer a wide selection of mountain bikes from Scott, Trek, Santa Cruz and Rocky Mountain. 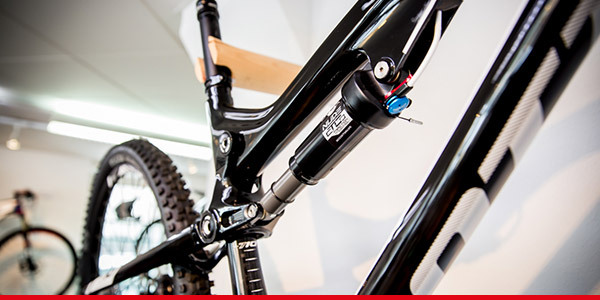 Check out our showroom dedicated to mountain bikes. 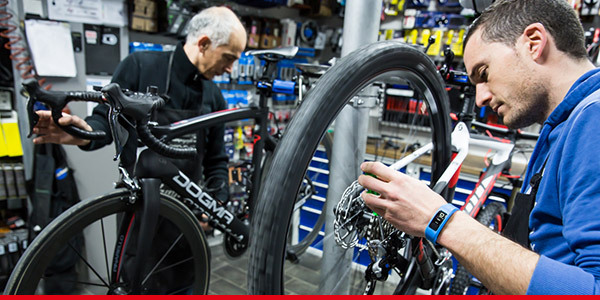 A well maintained bike makes sure you will finish your ride without any technical worries. 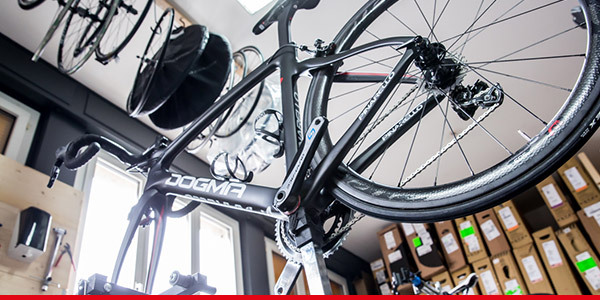 Our professional workshop staff stand ready to assist you with accessory mounting and bike maintenance. 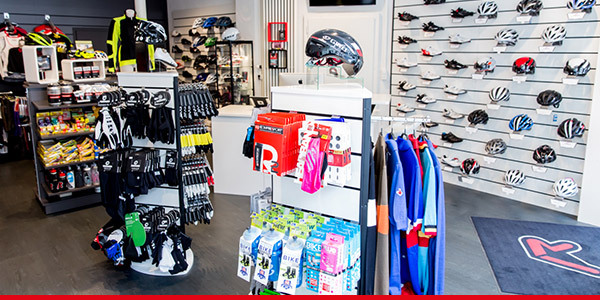 We have selected for you quality clothing from the brands Assos, Castelli and De Marchi, as well as a whole range of nutrition products to finish your ride under the best conditions. We have selected for you the best brands of accessories such as Garmin, Zipp and Lightweight as well as Powertap, Rotor and Stages power sensors, designed to appeal to the most competitive riders. 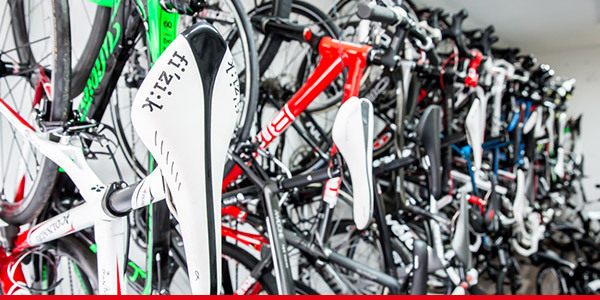 We constantly offer a wide choice of used bikes. All of our second-hand goods have been tuned up and guaranteed. Please don’t hesitate to contact us if you are looking for something special. 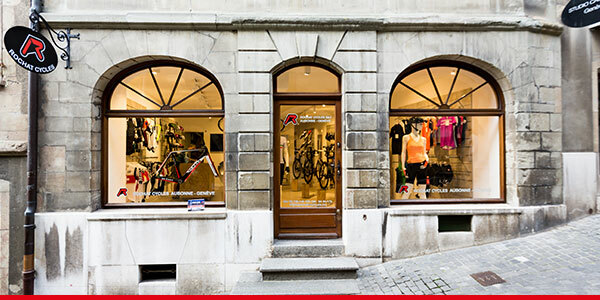 Our Geneva store is opening! D-1 for the opening of our new store in Geneva! The Fenix 3 has just arrived at our store! Rochat Cycles is above all a story about a passion. A story about cycling, but also a story about love for detail, beautiful objects and fine brands.